Availability : Ships within 2-5 business days. Art deco floor rug by Naomi features a contemporary design with highest quality. Modern elegance and fine construction enrich your home or office. Contemporary floor rug showcases a stylish modern pattern. Sturdy and Cozy Underfoot.Skid Proof and Wear Resistant; Eco-friendly. This product features an attractive pattern that traps moisture and dirt. The tufted construction has a rich look and feel, and extraordinary texture offers warms, comfort, and versatility. The rear side of the product is covered by natural latex to prevent slipping. Suitable for your living room, bedroom, bathroom and the office. Machine washable and easy to clean. 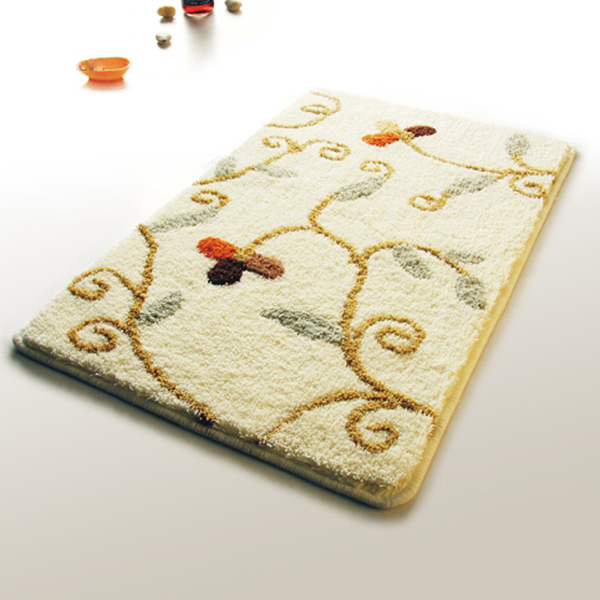 This stylish rug is sure to add a touch of whimsy to any room in your home.